People love our subscriptions because their gift goes beyond Christmas. It reminds them of your love every month! 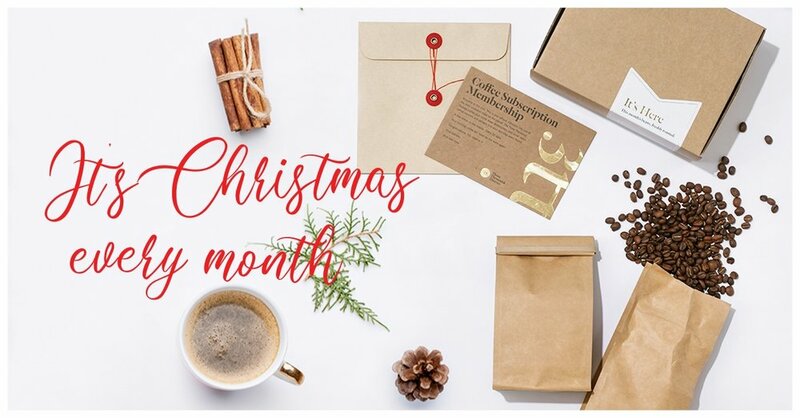 To purchase a gift subscription for someone else within Australia click here. This is for our members in Australia. For international subscriptions click here. Payments are processed on the 1st of each month; coffee shipped between the 5th - 10th.